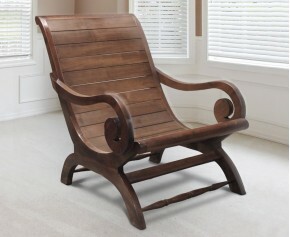 Enhance your indoor space with elegant style with our wooden lounge chairs. 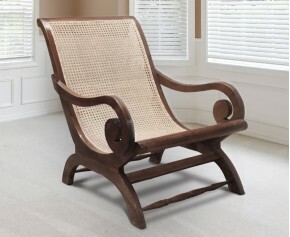 We use the finest materials for our wicker chairs indoors. 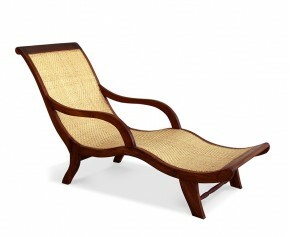 Our wooden lounge chairs are made from the finest grade-A teak, whilst our rattan chairs are made from synthetic Rehau wicker fibre, ensuring extreme durability and longevity. 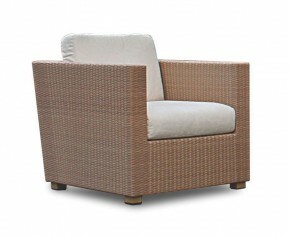 Beautifully hand crafted by experts this all weather rattan armchair has the natural look of wicker but with greater durability. 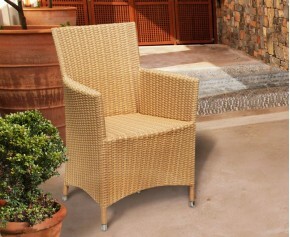 Expertly woven with synthetic Rehau wicker, this all weather rattan armchair is practical, comfortable, stylish and is suitable for both indoor and outdoor use. 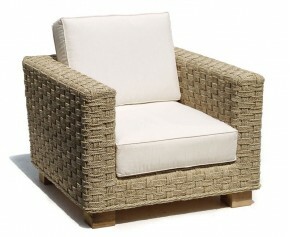 Expertly woven with natural seagrass fibres over a sturdy teak frame, this durable seagrass water hyacinth armchair is solid, stylish, practical and would look stunning in any outdoor setting. 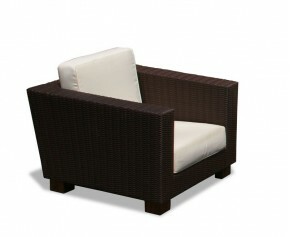 Beautifully hand crafted by experts this wicker rattan sofa chair has the natural look of wicker but with greater durability. 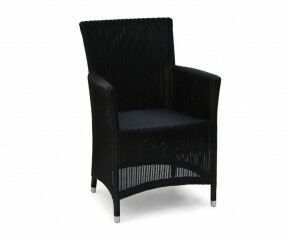 Expertly woven with synthetic Rehau wicker, this wicker rattan sofa chair is practical, comfortable, stylish and is suitable for both indoor and outdoor use. 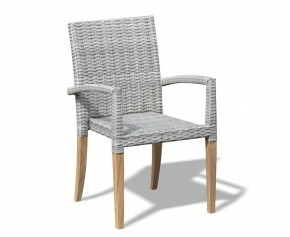 All our indoor chairs are weather resistant and so can be used outdoors as well, making them wonderfully versatile. 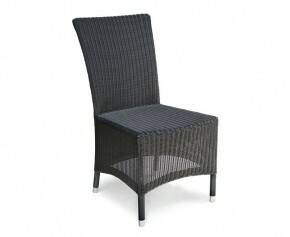 Simple yet stylish, our wicker chairs indoors will compliment any existing furniture and are sure to fit the style of your space. 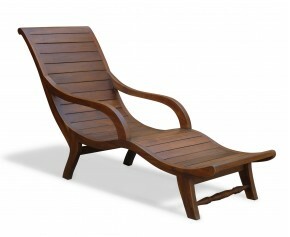 When teamed with our other furniture to make a set, these wooden lounge chairs look stunning as a focal point. 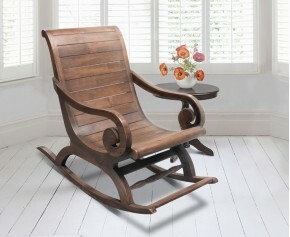 We offer a wide range of indoor chairs, from our charming, colonial styled Capri wooden lounge chairs to our comfortable Riviera range of wicker chairs indoors, so you are sure to find the perfect indoor chairs to suit your style. 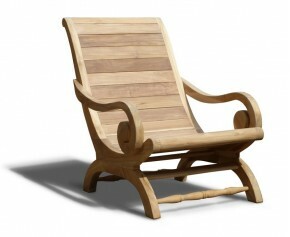 View our range of wooden lounge chairs.